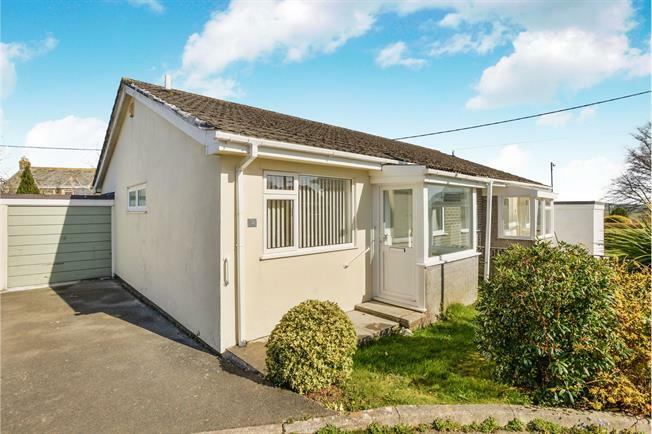 2 Bedroom Semi Detached Bungalow For Sale in Liskeard for Asking Price £165,000. Semi detached bungalow situated in Dobwalls offered to the market with no onwards chain. The accommodation includes a living room, kitchen, conservatory, two bedrooms and a shower room. Electric heating and double glazing. Parking in front of the garage and a level rear garden mainly laid to lawn. Viewing highly recommended.